Join 1.3 million other people in the UK and get involved with one of the UK’s biggest unions. 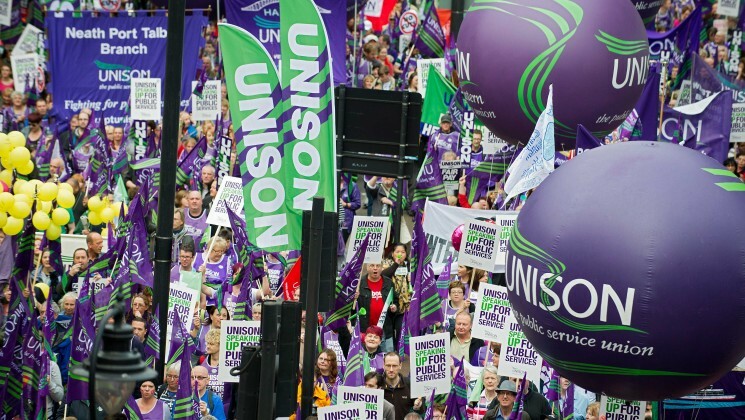 There’s many ways to get involved, why would you like to get involved with UNISON? Our courses are friendly and informal, and involve practical activities and working with groups of other UNISON members and activists. You too can be part of the movement that gave the world weekends off, the national minimum wage, workplace pensions, the right not to be sacked for being pregnant or sick and many more legal rights. Oh, and ended child labour.